Your main priority on the Cherry Hill roads is staying safe, and the 2019 Acura RDX safety features will provide the peace of mind you need. From technology like Blind Spot Information System to standard features like airbags, you’ll have everything you need for a safe commute or cross-country adventure. 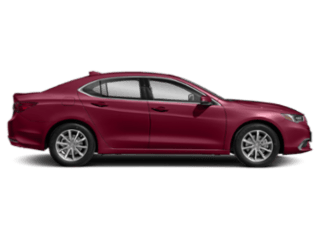 Explore the RDX safety features in more detail below before heading to Acura Turnersville to bring one home. 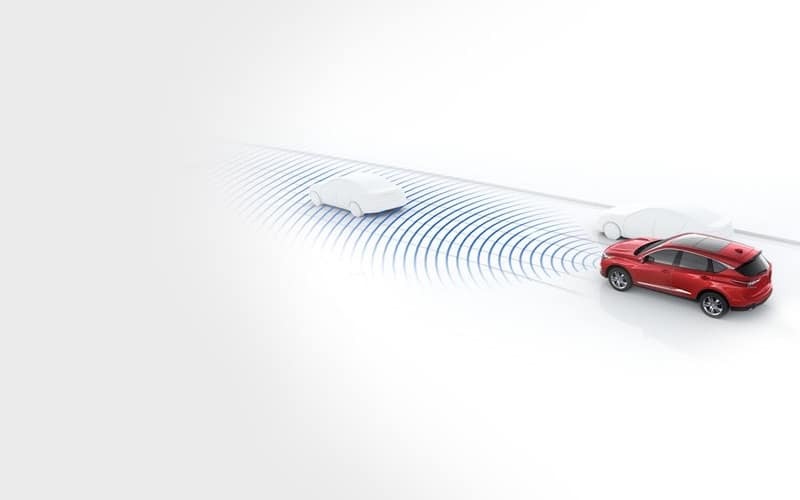 Collision Mitigation Braking System™: Your Acura RDX is smart and uses sensors to determine if a collision could occur. If so, the vehicle will start to come to a stop to avoid the collision. Adaptive Cruise Control: Stay in line with the cars around you while also keeping a safe distance from the car in front of you. 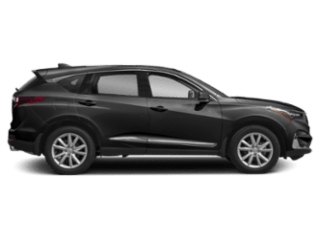 Lane Keeping Assist System: If your RDX senses that you start to merge lanes without signaling, it will pull you back into your lane to keep you safe. 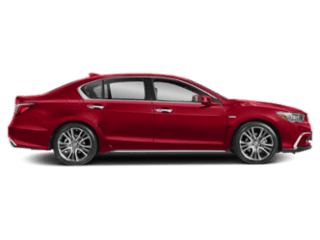 Road Departure Mitigation System: Should you start to leave the road, the RDX will deliver alerts while also applying brake pressure to help you come to a stop. In addition to AcuraWatch™, the new Acura RDX also comes with additional safety features to help you navigate the Medford roads with confidence and ease. Vehicle Stability Assist: When taking sharp turns, the Vehicle Stability Assist will help keep your RDX upright. Blind Spot Information System: This system constantly monitors your surroundings and alerts you if a vehicle or object is out of your direct line of sight. Multi-View Rear Camera: While in reverse, this camera will give you the clearest view of your surroundings. Agile Handling Assist: The Agile Handling Assist feature helps deliver seamless movement as you move through traffic. 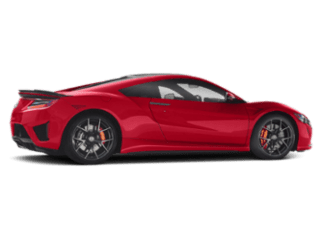 Front & Rear Parking Sensors: When you need to park your vehicle, the front and rear parking sensors will help ensure you can get in and out of tight spots with ease. 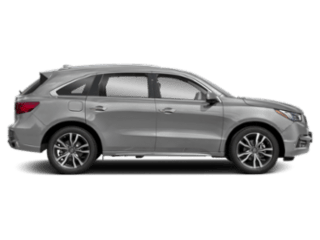 The 2019 Acura RDX safety features are just a small reason why you should bring this vehicle home. 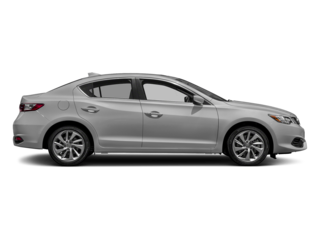 In fact, all its features combined make the Acura RDX a strong competitor against the likes of popular family SUVs like the Toyota Highlander and the Audi Q5. 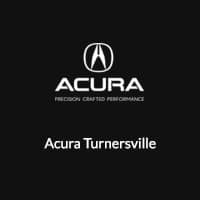 Acura Turnersville has a wide selection of new and used Acura RDX models for you to consider in a variety of color options, so contact us today to find out more about the Acura RDX price or to discuss our RDX lease offers.